Caribou makes talented NPR interstitial music and hipster coffee shop vibes, but he falters as a DJ. 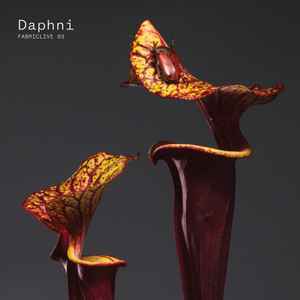 Fabriclive 91 lacks genius. It doesn't control energy at all. It's an album that is equally as unsuitable for the dancefloor as for headphones. Too demure for dancing, and too structured for serious listening. The mix from Nocturne - Screaming Man Baby shows the original promise of this album, but one moment of lucidity isn't enough to rescue it.